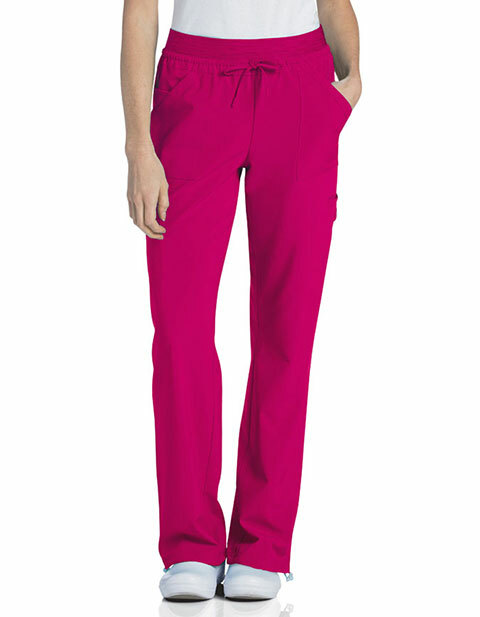 Make a style statement with Urbane's Quick Cool Jogger Scrub Pants. 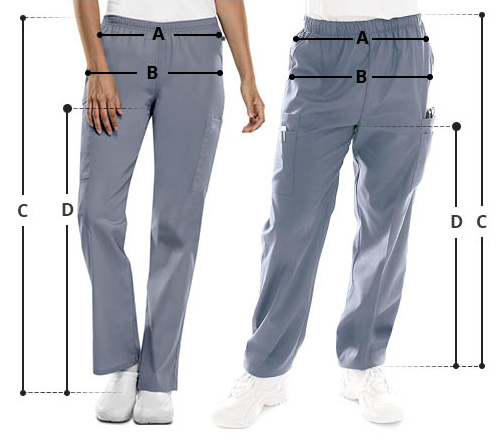 You can either wear it as a straight leg, or adjust the lower pants bungee leg to get a jogger style scrub pant! Dual functionality and great performance. It features two side pockets and two welt cargo pockets for great storage, while the drawstring give the desired fit.